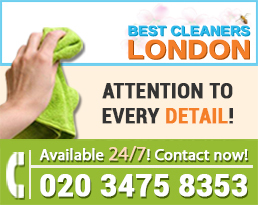 Best London Cleaners offers professional upholstery cleaning in all London areas. 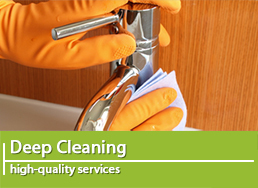 Our services include curtain, mattress and furniture cleaning. 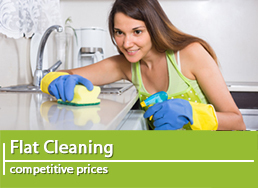 Book a cleaner now! If your furniture desperately needs more extensive and immediate upholstery cleaning you should not postpone this procedure. Whether your furniture has been recently bought or is older enough to need repairing, Best London Cleaners advise you to provide a full upholstery maintenance if you want longer life for your favourite sofas, chairs and carpets. 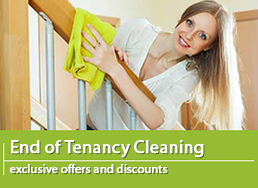 Best London Cleaners Ltd. are a respected and developing company that offers the best upholstery cleaning in a fast and effective way. If you want to possess an outstanding appearance of the furniture you definitely need to choose our company that offers only a first class quality cleaning services that are second to none. If you are ready to experience five star upholstery cleaning service do not hesitate and contact us immediately. The diversity in procedures that are included is something that appeals to our customers. We totally take into account the fact that your busy working schedule does not allow you to make an arrangement and that is why we work seven days per week. 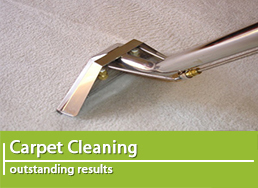 Our devoted cleaners will make an appointment with you and will come directly in your home to perform an upholstery cleaning according to all the standards. We use innovative methods and approaches in order to clean thoroughly your favourite furniture. The professional spot cleaning is performed with the help of cleaning products that are made with minimum amount of chemicals in them. They are preliminary tested and approved and are not dangerous for the health and for the nature. We pay attention to customers preferences and whether they prefer dry cleaning or the more innovative hot extraction cleaning. We work with attention to details because we know that leather furniture need special treatment and care. We are capable of removing stains and severe spots that have long stayed on the surface of the sofas and chairs. If you hesitate to order upholstery cleaning because you think you probably cannot afford it, you can be absolutely sure that our company will come with the best offers on the market. If you have sofas and other furniture that requires special treatment, we guarantee for the gentle care by our friendly staff. Our team of workers is available both during the week and at the weekends that is another important advantage for the customers. Never before had it been more easy to have your furniture cleaned in an immaculate and perfect way. For the utmost comfort, we also provide customer support, where you can receive any additional information about our services. The call centre is also available seven days per week so do not postpone the upholstery cleaning, it should be performed at least twice per year.